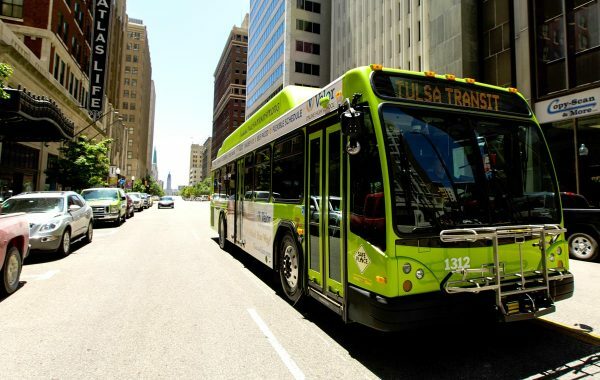 This past June we had the privilege of partnering with one of our favorite customers, Tulsa Transit, on a joint project to highlight the benefits of QUANTUM and detail exactly how top transit agencies around the world are rolling out the QUANTUM Securement System to local mobility riders. The project began with a plan to develop a QUANTUM field test e-book in conjunction with BUSRide Magazine. 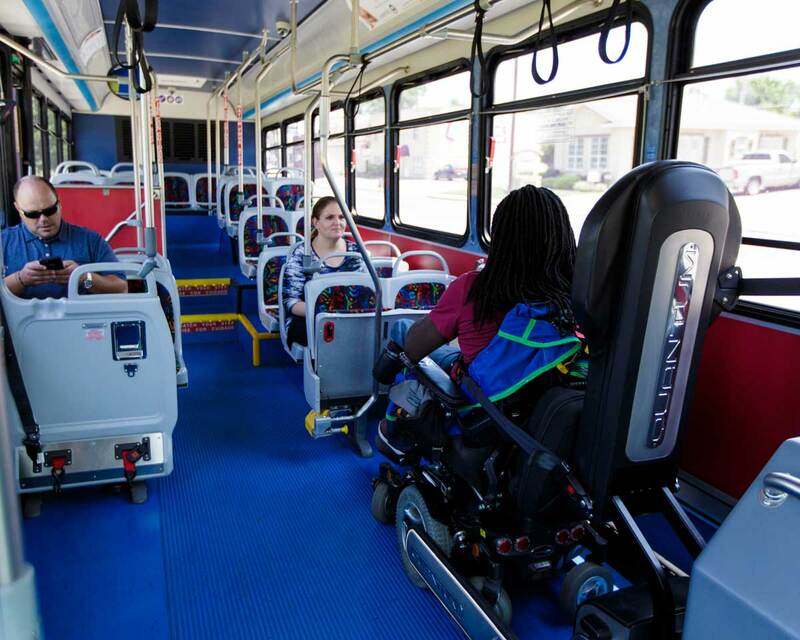 We knew immediately that Tulsa Transit would be a great fit for the study. 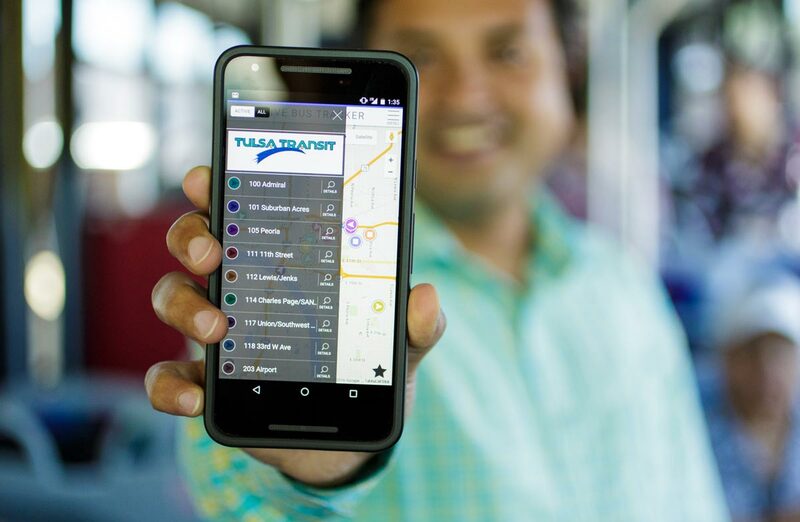 As an innovative, forward-thinking agency, Tulsa Transit is focused on staying ahead of the curve. Upon arriving at Tulsa’s facility on a hot day in June, we were greeted by an assortment of bold, colorful buses — something that Tulsa has become known for in the industry. 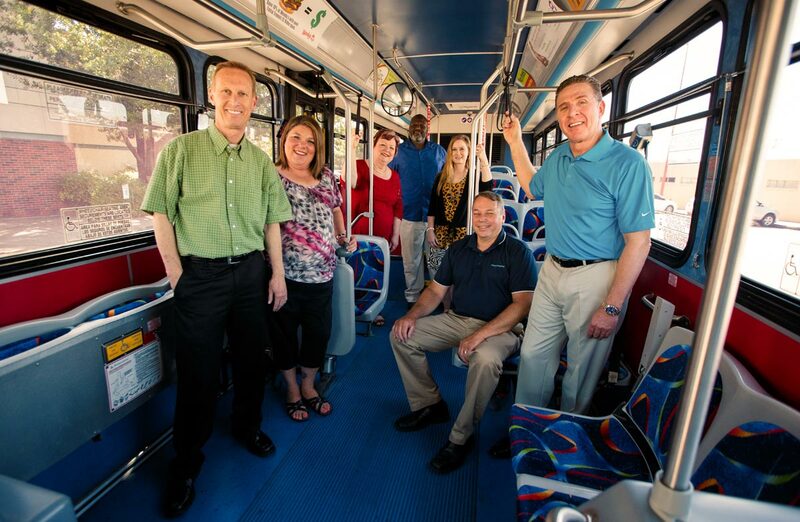 The team at Tulsa Transit was ready and fully prepared to help us in any way possible. They enthusiastically shared stories of previous installations, commuter feedback and the impact they expected the QUANTUM Securement System to have on their bottom line. Before the tests could begin, a complication arose. 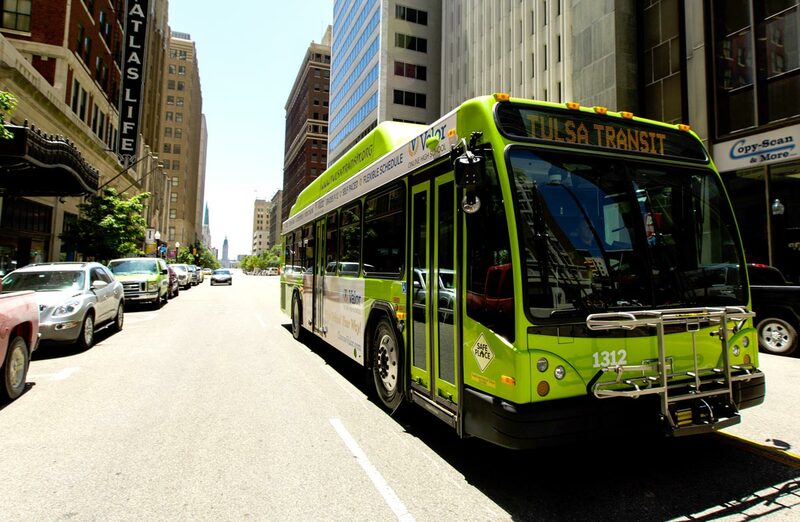 Tulsa requested a reconfiguration of the QUANTUM installation from curbside to streetside within the buses. Working closely with Tulsa’s team, onsite Q’STRAINT technicians were able to quickly make all of the necessary wiring modifications and customizations required for the switch. Once the field test was underway, it was easy for Tulsa’s leadership team to see the benefits of QUANTUM, including increased mobility ridership, reduced dwell times, happier bus drivers, and ultimately, the long-term cost savings. 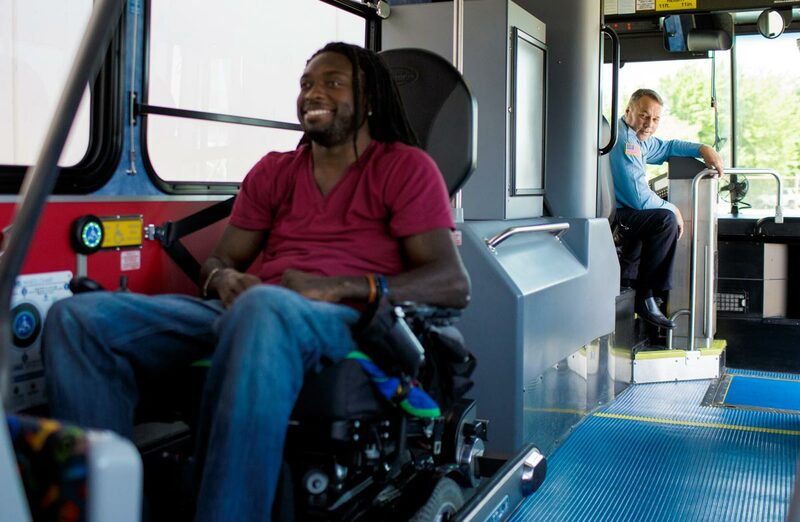 “We began with something we felt would be more applicable to our BRT system. 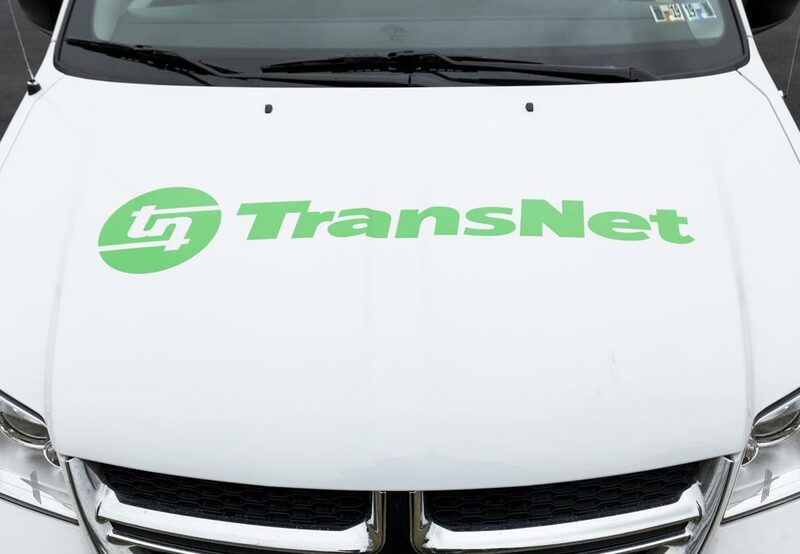 Now we are realizing how QUANTUM is going to solve issues for all of our transit customers on all of our routes,” Ruggles said. The agency was also very pleased with the comprehensive onboarding and training provided by regional sales manager, Mitch Droulliard, and the Q’STRAINT team. 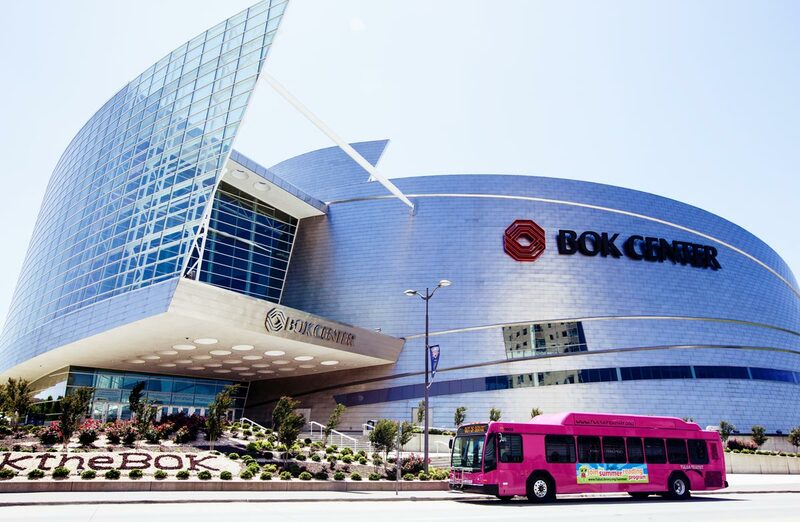 Four separate training sessions were held with Tulsa’s staff, managers, drivers and local community members to become more familiar with all aspects of the system before it was formally rolled out. Venturing to Tulsa, Oklahoma in 2007 to continue his football career at Oral Roberts University, Emeka Nnaka had a bright future in sports ahead of him. Unfortunately, everything changed during a game in 2008 when a hard tackle left him permanently paralyzed from the chest down. With his world turned completely upside down, Emeka wasn’t sure how he’d adjust to his new life. When you meet Emeka, it’s difficult to believe he ever struggled to get back into the swing of things. His infectious positivity and contagious smile can brighten even the darkest of days. 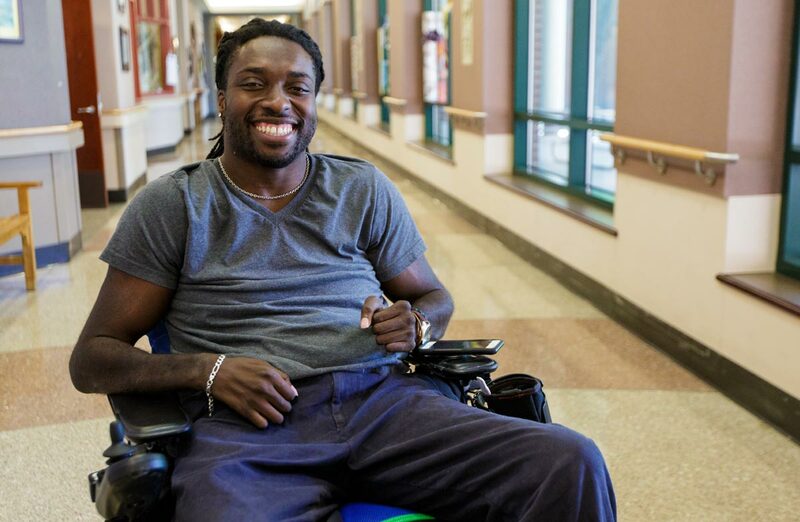 In order to regain a sense of normalcy and immerse himself back into the community, Emeka became involved with United Way and The Center for Individuals with Physical Challenges. Spending much of his days at The Center, his self-proclaimed home away from home, Emeka knew his education and sports background would make him a valuable asset to this new team. 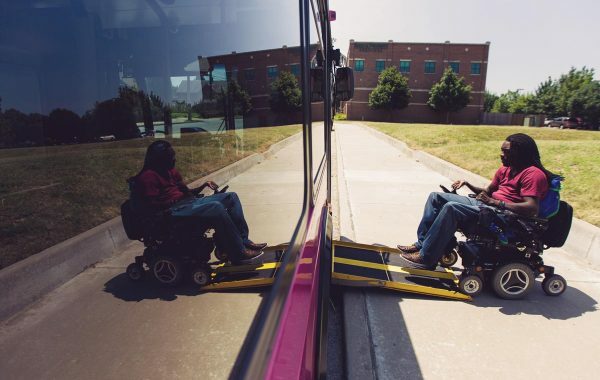 We had the pleasure of working with Emeka on our QUANTUM field test in Tulsa. 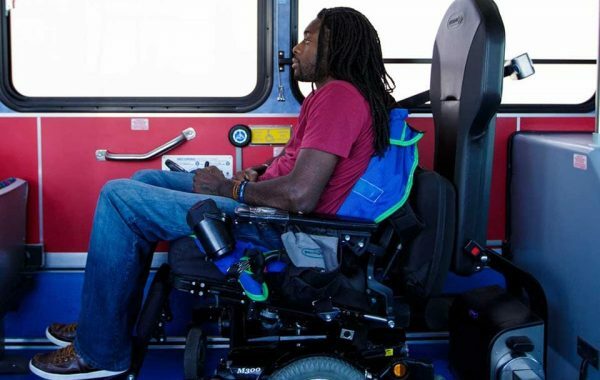 He rode the bus, using QUANTUM to secure himself — and his feedback was both insightful and invaluable. Naturally, when his comments were overwhelmingly positive, we knew we were onto something. 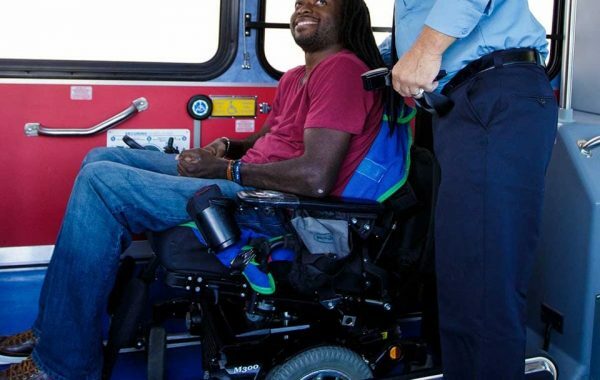 He told us that the system made him feel safer than traditional tie-down restraints and was an easier process overall. 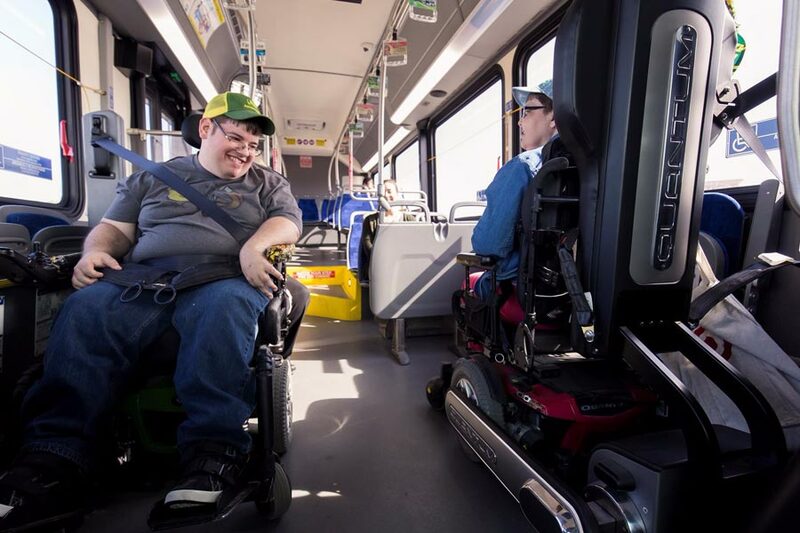 He especially enjoyed the level of independence the system provided, as well as the streetside customization that Tulsa Transit and Q’STRAINT worked on together. 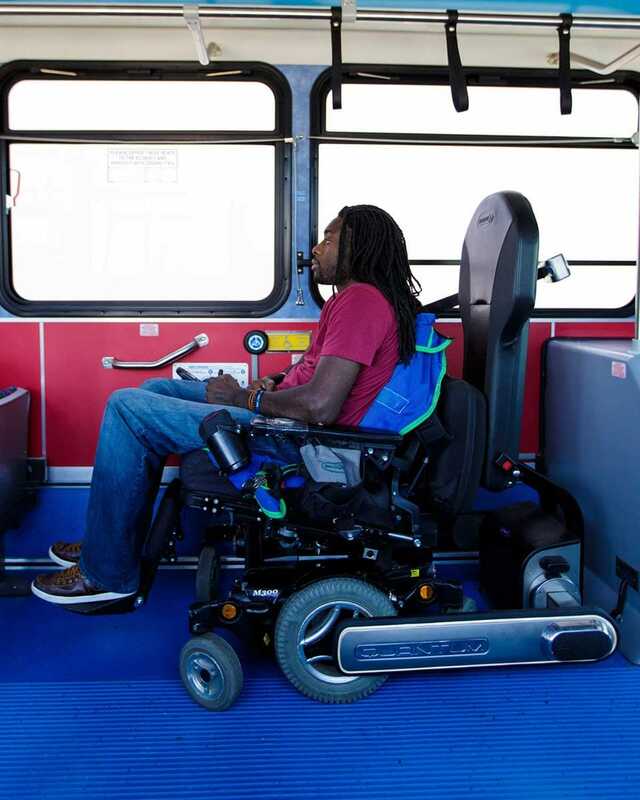 “I felt like I gained back a piece of my independence,” Emeka stated. But just spending the a few days with Emeka was the greatest gift of all. Touring The Center facility with him was truly like walking around with a celebrity — it’s easy to see how loved and appreciated he is by staff and members alike. 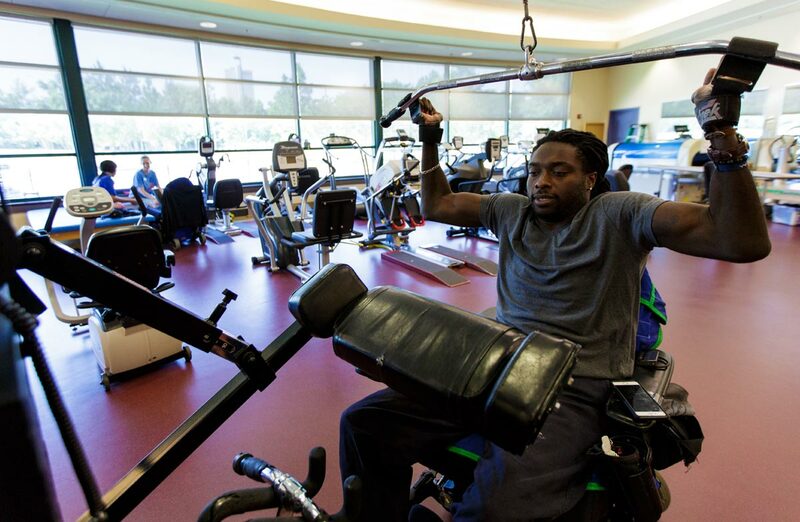 Emeka now works to motivate others, especially those who have suffered similar injuries or deal with mental and physical challenges. He posts motivational videos and gives motivational speeches across the country. Emeka is currently attending graduate school at the University of Oklahoma. 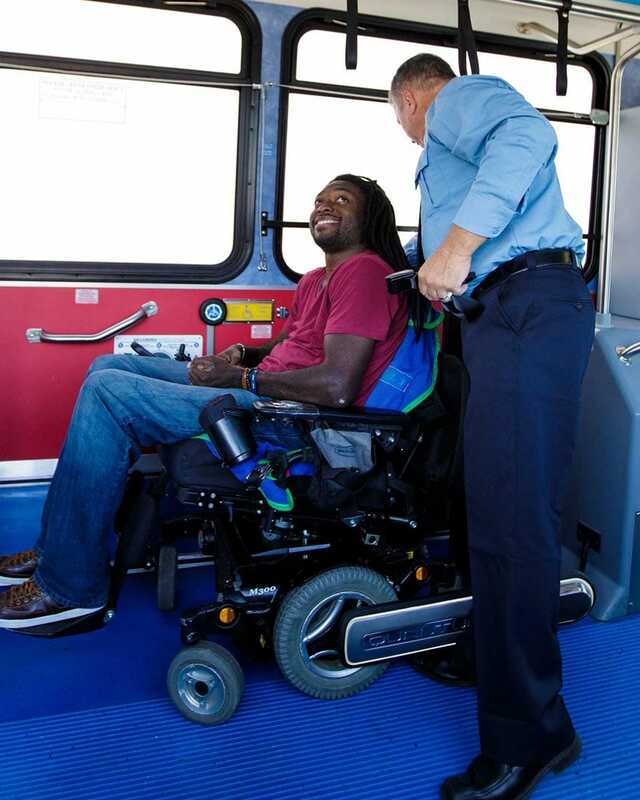 This was an opportunity for Q’STRAINT to truly comprehend the way agencies and mobility riders perceive and use the QUANTUM Securement System. Like all of our product field tests, these programs allow us to achieve a better understanding of our customers: the struggles they face, the problems they need to solve – and the ways we can provide solutions. 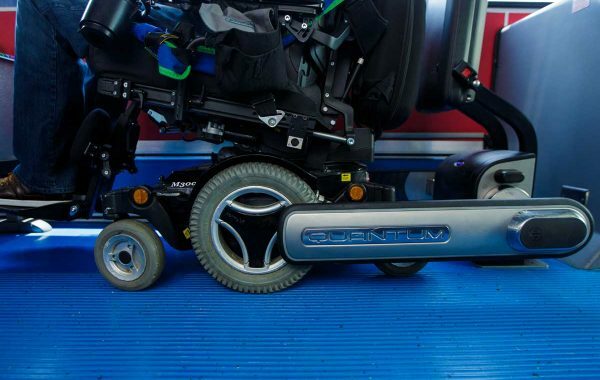 In addition, each foray into the field gives us a deeper look into the lives of people with physical challenges, and reminds us exactly why we do what we do. 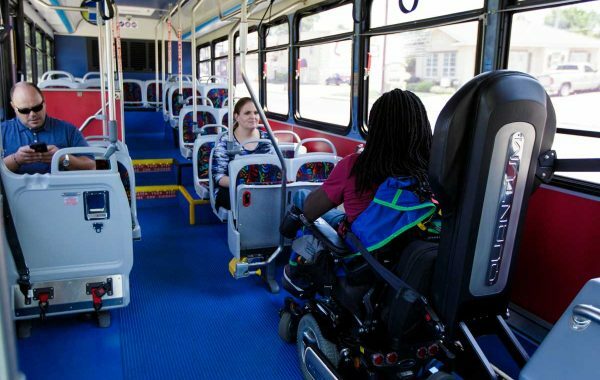 Without a doubt, the adoption of the QUANTUM Securement System has helped Tulsa stay at the forefront of fixed-route transit accessibility. 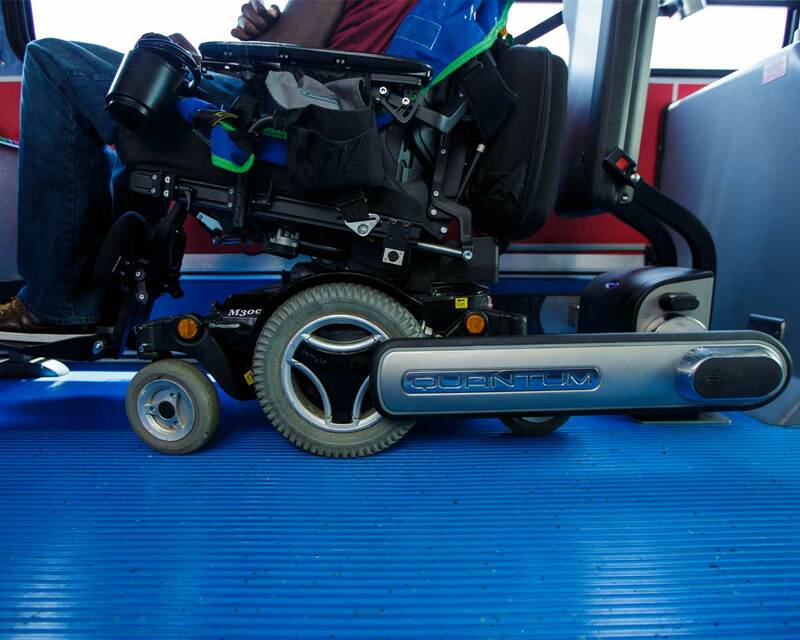 The positive response and ongoing adoption of QUANTUM inspires us to continue designing and developing cutting-edge mobility securement solutions that improve both the safety and livelihood of mobility riders across the globe.